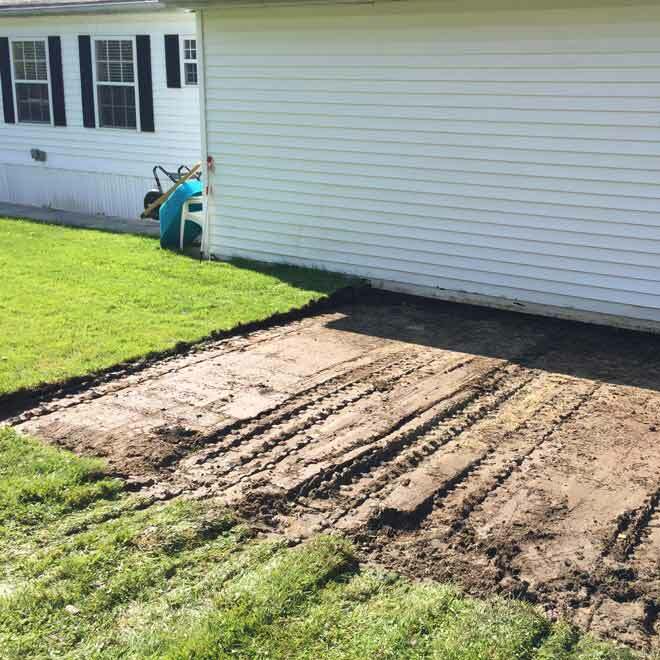 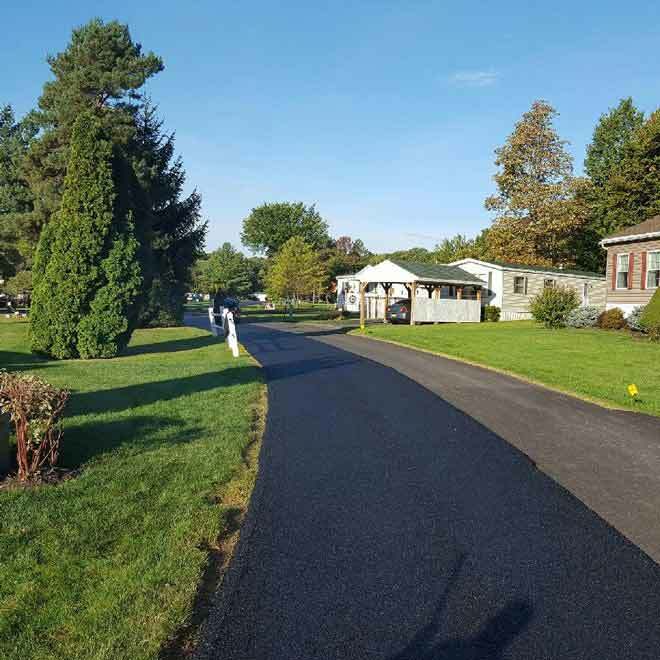 Caton’s Paving is a full service paving contractor, both residential and commercial. 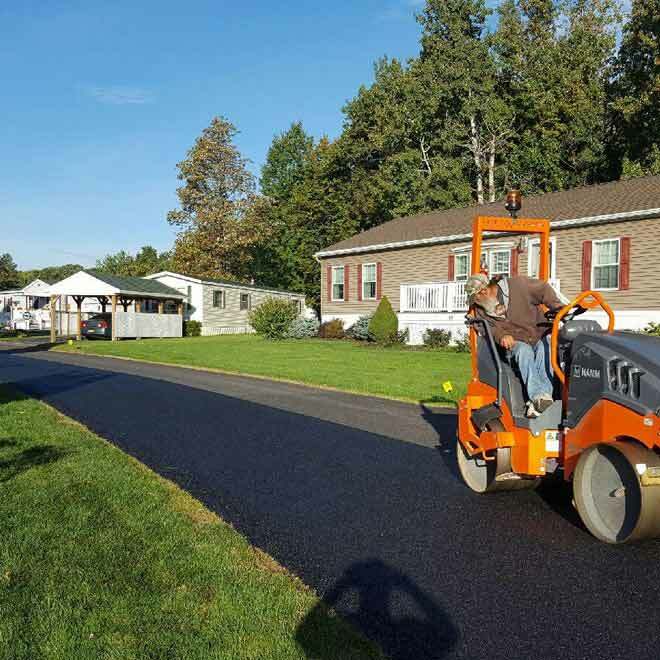 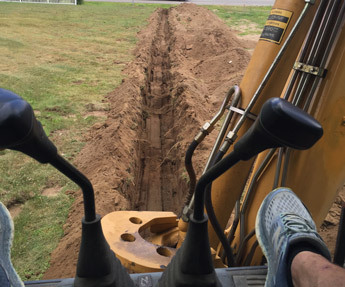 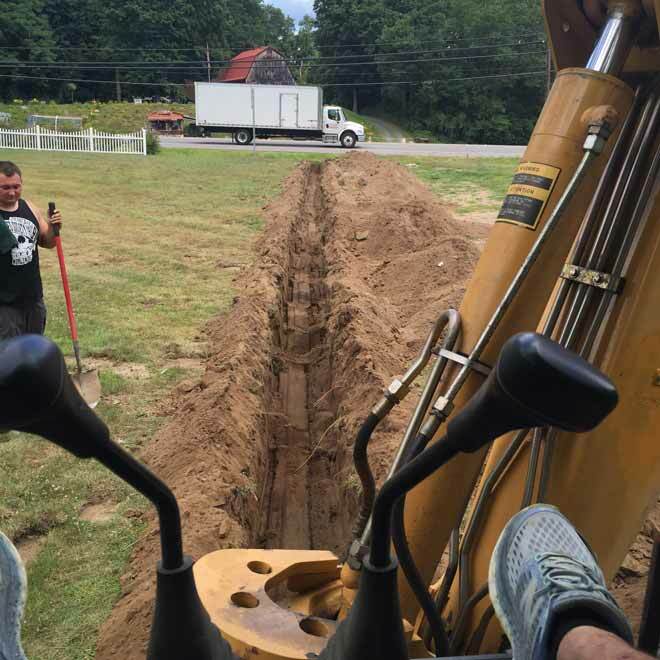 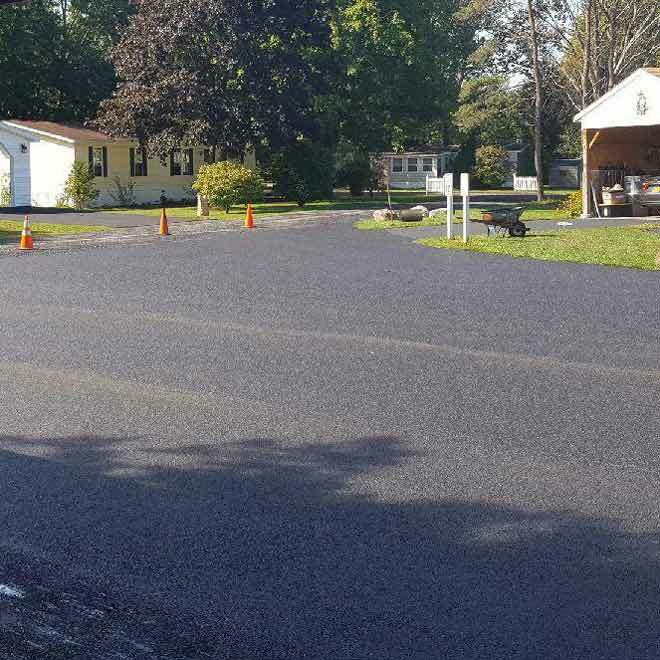 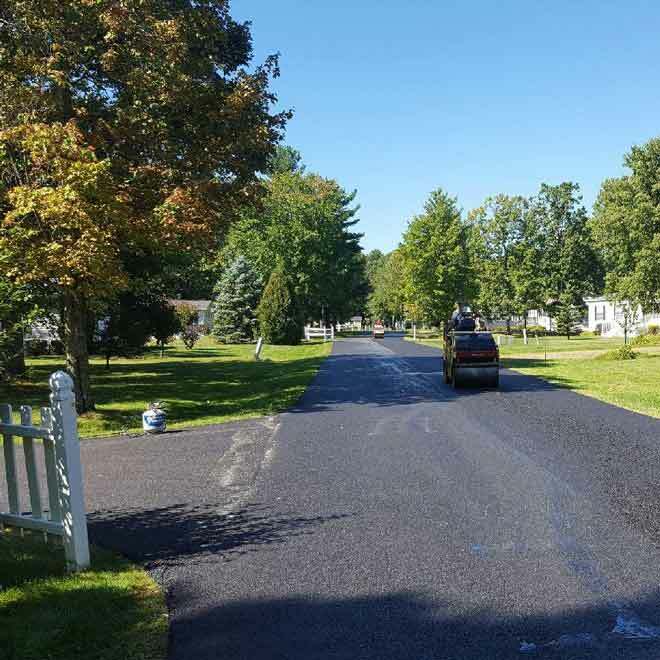 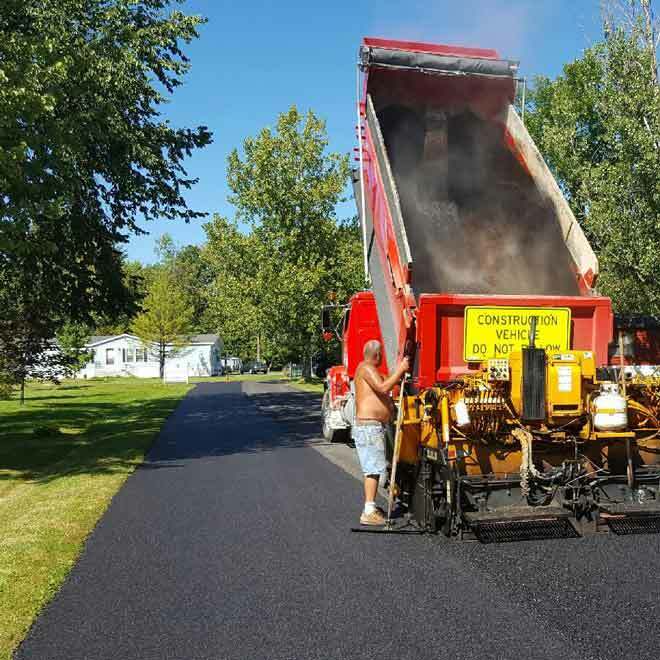 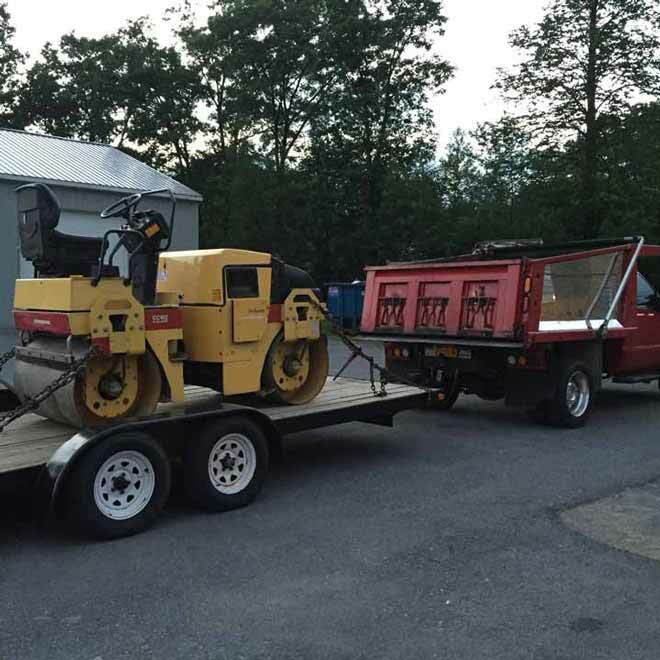 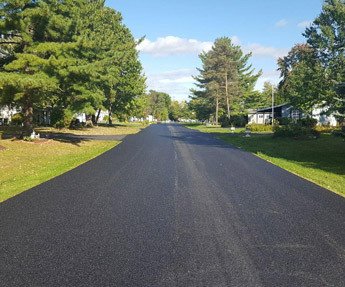 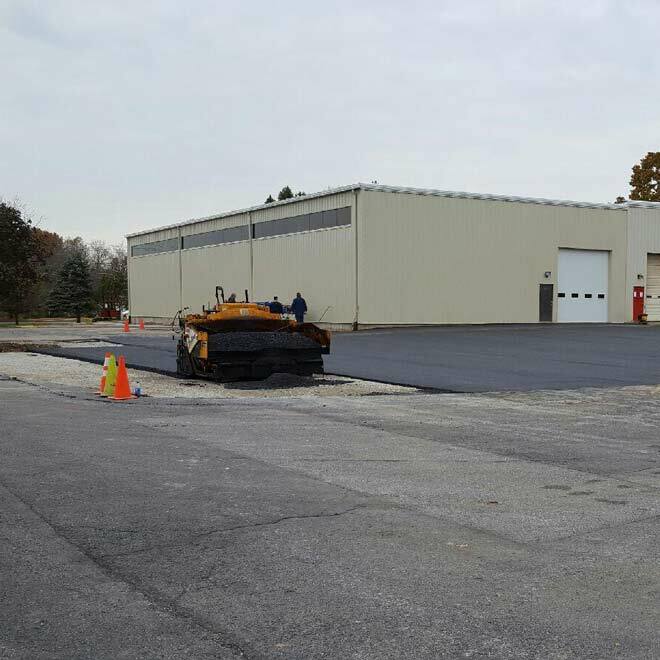 Caton’s Paving prepares and paves jobs small and large, from patch work to 5 miles of road to parking lots to residential driveways to concrete slabs and walkways. 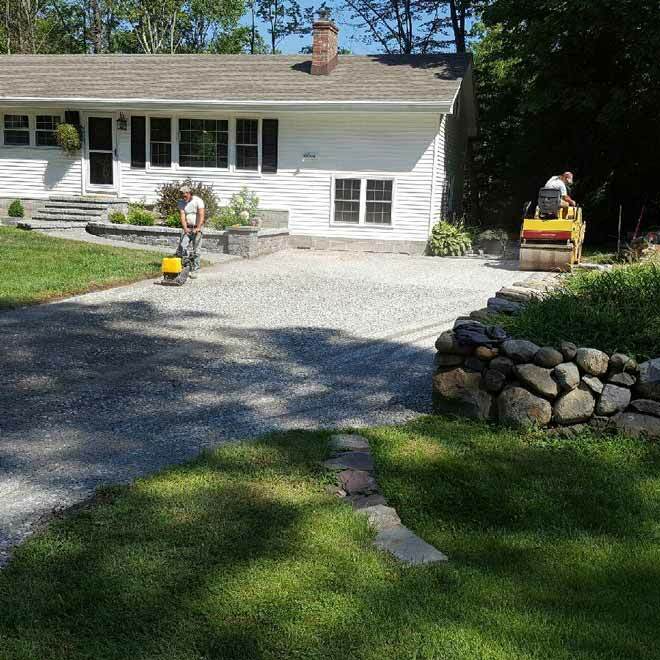 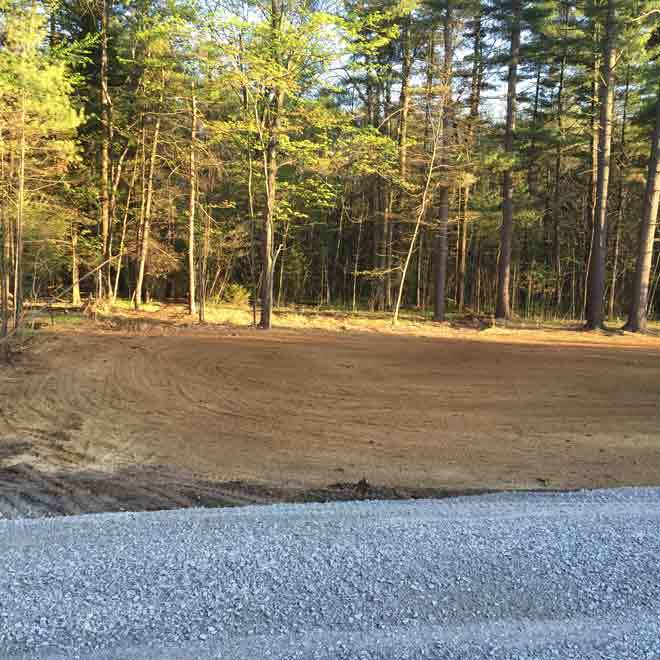 Terry Caton has been in all phases of construction for over 30 years in the capital region. 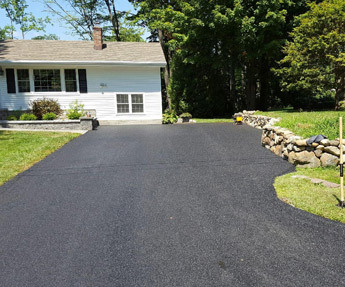 We have many projects and satisfied customers. 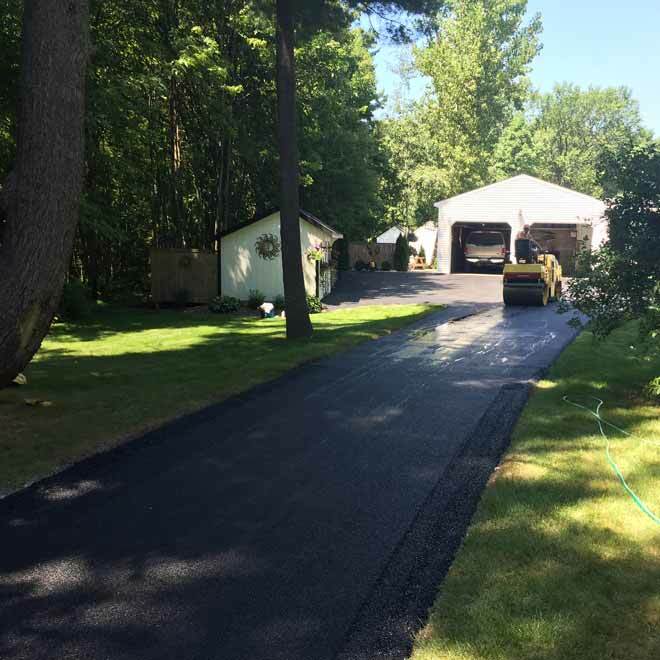 Terry Caton personally oversees all projects from start to completion to insure a quality job, thus a satisfied customer. 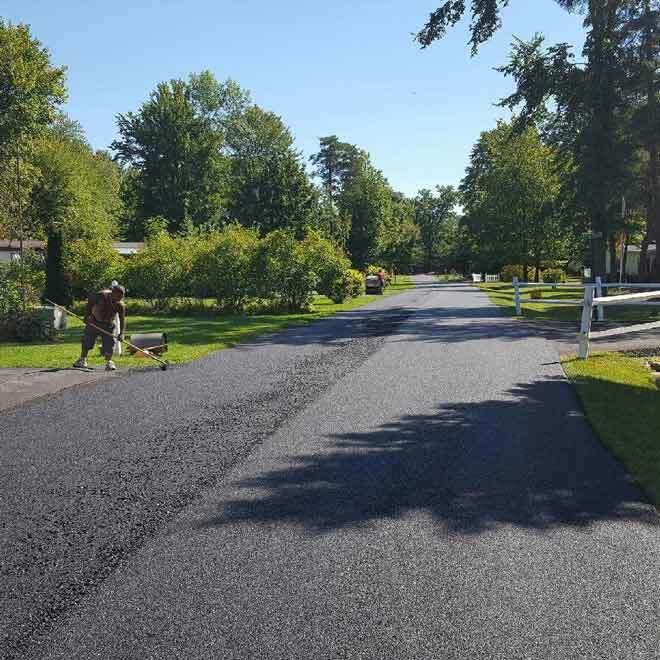 Our volume of work assures competitive pricing from the suppliers, thereby allowing us to give you the best price, along with quality workmanship. 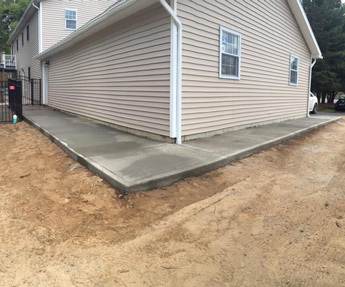 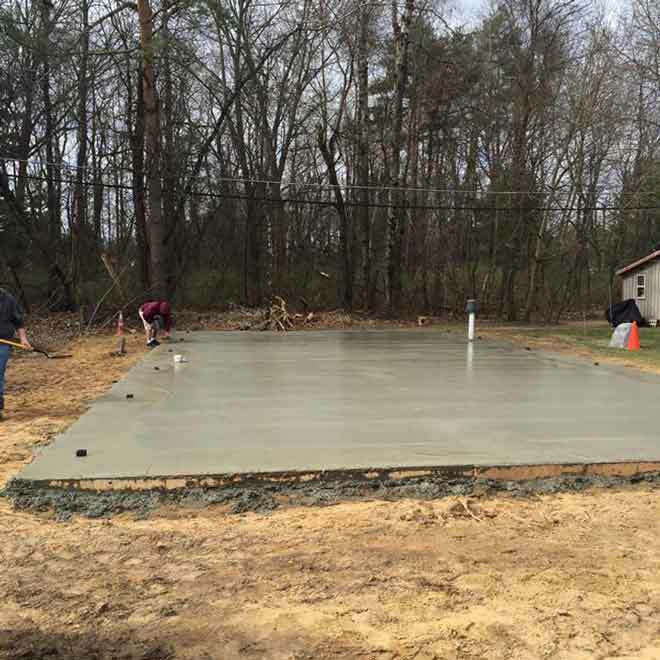 We offer free estimates for your project. 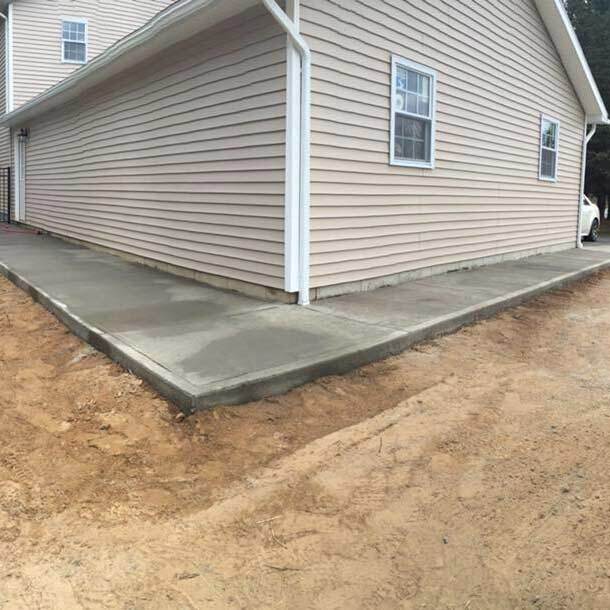 We are fully insured and are willing to provide references upon request.